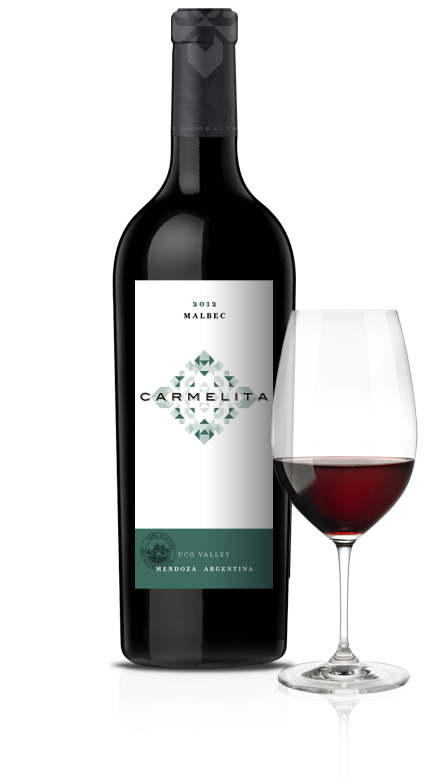 Carmelita produces a range of superior wines from our family owned vineyard in Argentina. 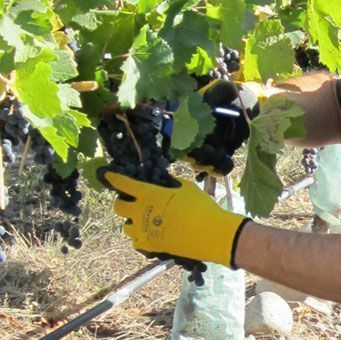 From vine to bottle, our absolute focus is on quality to bring you a truly outstanding wine. 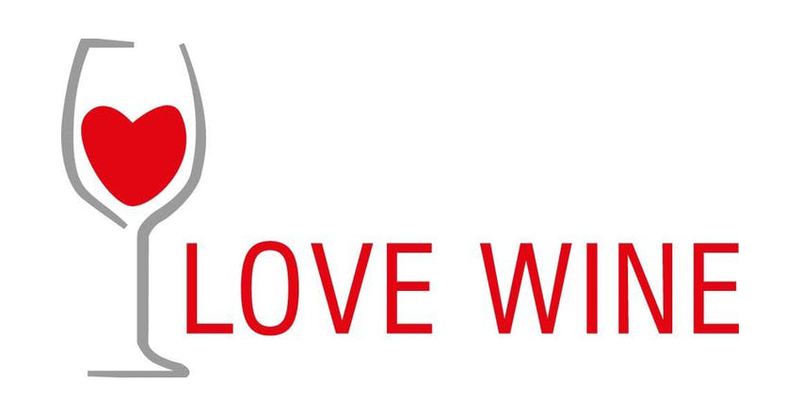 We are dedicated to producing limited quantities of exceptional quality wine. The high altitude, fertile soil and cool, dry climate in the Uco Valley provide ideal conditions for creating superior wines. The name Carmelita means small vineyard; grapes for our wines are hand selected from carefully tended vines. Our vines grow at high altitude, approximately 1,085m above sea level, in the Uco Valley, Mendoza, Argentina. The Uco Valley is located 60 miles south west of Mendoza at the foot of the stunning Andes. Our vines are expertly tended throughout the year by local agronomists and are managed to keep yields low. By reducing competition for water and nutrients we are able to significantly enhance the quality of our grapes. 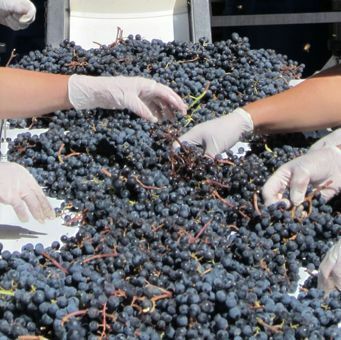 At harvest time, the grapes are carefully hand picked and go through a double manual selection process. This attention to detail ensures that only those of the highest quality make it in to the bottle. 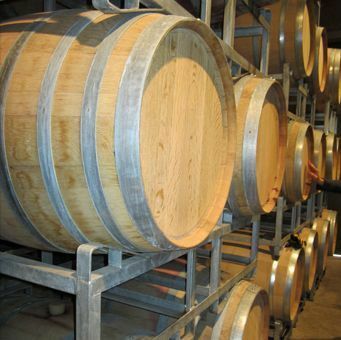 All of our wines benefit from oak ageing. The oak contributes positive flavours to the wine, softens the tannins and adds depth and complexity. Our range of fantastic, boutique wines are available to purchase directly from us. In addition, you'll find our wines in a number of selected stockists. 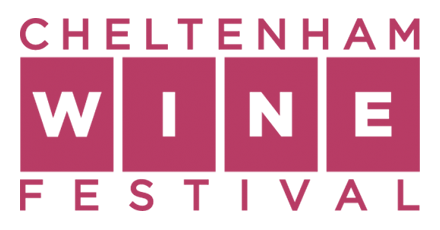 We're always keen to hear from you if you are looking to find out more about Carmelita, wishing to place an order or to tell us about your experiences of our wines. Please fill in the details in the form below and we'll be in touch.